Perfectly symmetrical rectangle mirror with a mirrored frame. Add this mirror to your room to see amazing reflections of light and color. Small Bevel on each of the mirrored side adds beauty and elegance to the mirror. Use this in a rectangular orientation; in singles or multiples, in your room. It is packaged with care and is ready to hang. 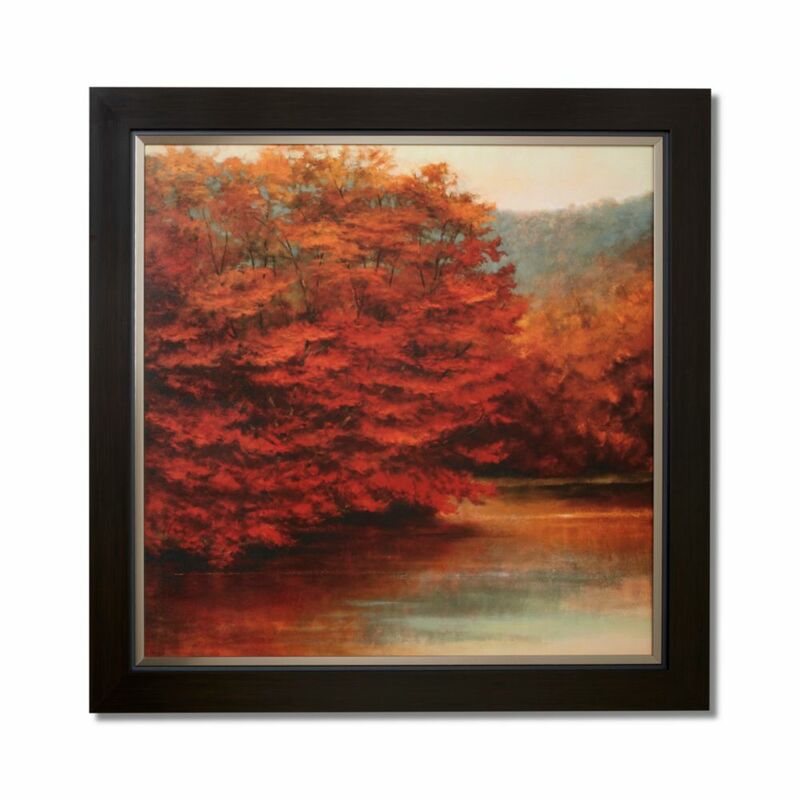 Riverside Naples This natural setting piece has been hand applied with a gel coat finish to give it a texturized canvas look. Colours and design of imagery based around today's popular home dicor colour pallets and adding instant charm to any room.